Ranchers are suing the USDA in hopes of reinstating country of origin labeling for meat. Keep rotten meat off our plate by calling on Congress to act. Action Alert! Earlier this month, cattlemen and rancher groups sued the US Department of Agriculture (USDA) over last year’s repeal of country of origin labeling (COOL) for meat. The lawsuit alleges that the USDA’s regulations are in violation of the Meat Inspection Act, which requires slaughtered meat from other countries to be clearly marked. The plaintiffs allege that current USDA rules allow meat from other countries to be sold with a “Product of USA” label alongside real domestic products. Previously, Congress caved and repealed COOL when the World Trade Organization (WTO) ruled that the law unfairly discriminated against meat from Canada and Mexico. The “logic” was that COOL infringed upon international trade obligations, entitling those countries to take retaliatory measures against US exports that amounted to billions of dollars. Repealing COOL has undercut domestic meat production. Multinational meat companies can import meat and present it as domestic, rather than paying domestic producers for their products. As a result, domestic farmers and ranchers get lower prices for their meat, and it is driving many out of business.. This matters a great deal. We reported recently on the massive scandal in Brazil’s meat packing industry in which some of the world’s largest meat producers have allegedly been selling rotten meat and poultry for years. Acid and carcinogenic chemicals were reportedly used to make the meat look fresh, while cardboard, potato, and water were mixed in with poultry products to increase profits. The USDA’s Food Inspection Safety Service recently found [paywall]abscesses, ingesta (the contents of the animal’s stomach), and unidentified foreign material in meat imported from Brazil. 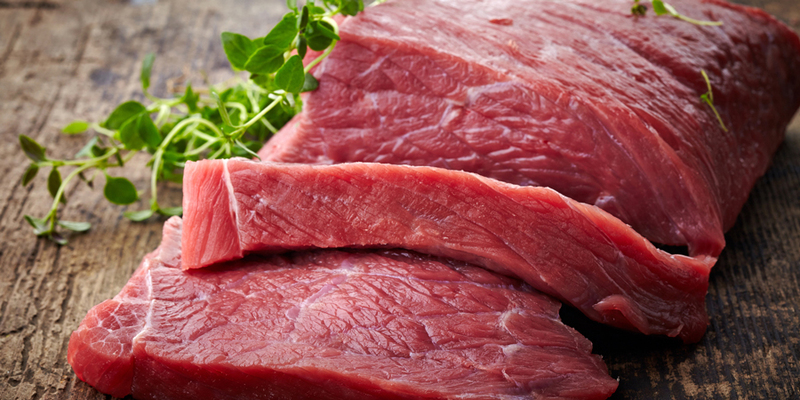 As a result, the USDA has put a halt to Brazilian meat imports to the US. Without COOL, tainted, rotten meat could be sold alongside US-produced meat that must meet US standards, and consumers would be none the wiser. How many other foreign producers are engaged in the same unsanitary practices as the Brazilian companies? Consumers should have access to health and safety information about their food so they can make informed choices about what to feed their families. Moreover, American ranchers are under assault, which could produce devastating results both for them and our options at the grocery store. For the health, safety, and prosperity of our citizens, Congress must reinstate COOL and not allow the WTO eliminate laws made in the public interest. Action Alert! Write to Congress and tell your representatives to reinstate COOL for meat. Please send your message immediately.